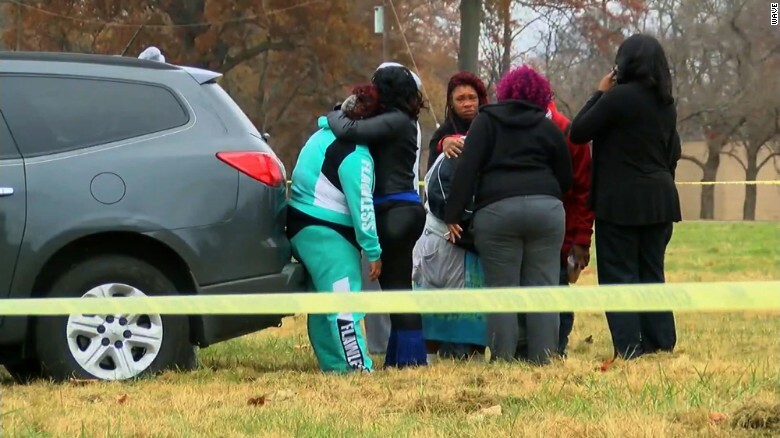 An annual Thanksgiving football game in Louisville ended deadly as two people were killed and four injured in a shooting. Louisville police confirms the two victims were young black males and died at the scene. 19 shots were heard and captured on a live stream on Facebook according to CNN reports. This brings Louisville’s murder rate to 106 this year. Their record high is 110 back in the 70s. The city’s mayor was also present and Muhammad Ali’s cousins when the shooting happened.